I recently spent some time boating on Lake George, an activity that includes sunny skies, cooling dips in the lake, and the enjoyment of summertime adventures in upstate New York. My time was unfortunately marred by rude behavior from others, such as other boaters pushing ahead in line, or creating their own boating lanes and forcing others to maneuver quickly to avoid collisions. It seemed that bad-mannered, discourteous behavior prevailed, and that everyone cared only about their own self interests – at the expense of others. I regret to say that I see similar behavior in the workplace. As a human-resources professional who has spent decades helping organizations with their human-capital issues, I notice that in the workplace – which reflects our larger society – disrespect and uncivility are growing. According to HR researcher Christine Porath, who has polled thousands of workers over decades, one quarter of employees surveyed in 1998 reported being treated rudely at work at least once a week. That figure rose to 55 percent in 2011 and to 62 percent in 2016. These behaviors are harming us, on and off the job. Almost 60 percent of U.S. workers are affected by bullying, according to the Workplace Bullying Institute’s 2017 survey; about half of surveyed workers said that bullying adversely affects their work, and more than one-third left a job due to being bullied. The American Psychological Association published a 2018 study showing that women who experience incivility on the job are more likely to engage in stricter, authoritarian practices that have a deleterious effect on their own children. By contrast, civility pays. For instance, a Robert Half survey in May 2018 reported that 65 percent of managers and 46 of workers felt that being courteous to one’s coworkers can accelerate advancement. Influential organizations in both the public and private sectors feel the need to focus to civility, too. The Equal Employment Opportunity Commission launched new training on respectful workplaces in 2017. In July 2018, Twitter announced commissions to study uncivil discourse and intolerance, and Google published a new policy on civility. HR professionals are at the forefront of fostering civility, as our role is to support and nurture our organization’s employees and foster positive workplaces. We have a unique ability to influence the culture in our organizations for the better. An essential behavior of all employees in all organizations, civility encompasses the interpersonal rules for how we relate to each other, our customers, and our stakeholders. These are the fundamentals of courtesy, politeness, and consideration, even when disagreeing. Civility requires positive gestures of respect, courtesy or kindness, which increase performance and creativity, says Porath; teams function better, and employees are healthier and more engaged in such environments. • Establish a business case for a company policy that addresses civility in everyday actions. Address it in your mission statement and your company values. • Obtain buy-in from senior management and cascade knowledge of and adherence to the policy to every level of the organization, from management to temporary employees. • Train and coach business leaders, managers and employees on how to be civil and respectful of others. • Hold all employees, regardless of their level in the organization, accountable for their actions. Reward appropriate behavior and take suitable action when the policy isn’t adhered to. • Be a role model and exemplify civility yourself. A civil workplace, where every employee feels respected and considered, is a positive environment that can help everyone feel more fulfilled and be more productive. HR professionals lead the way. 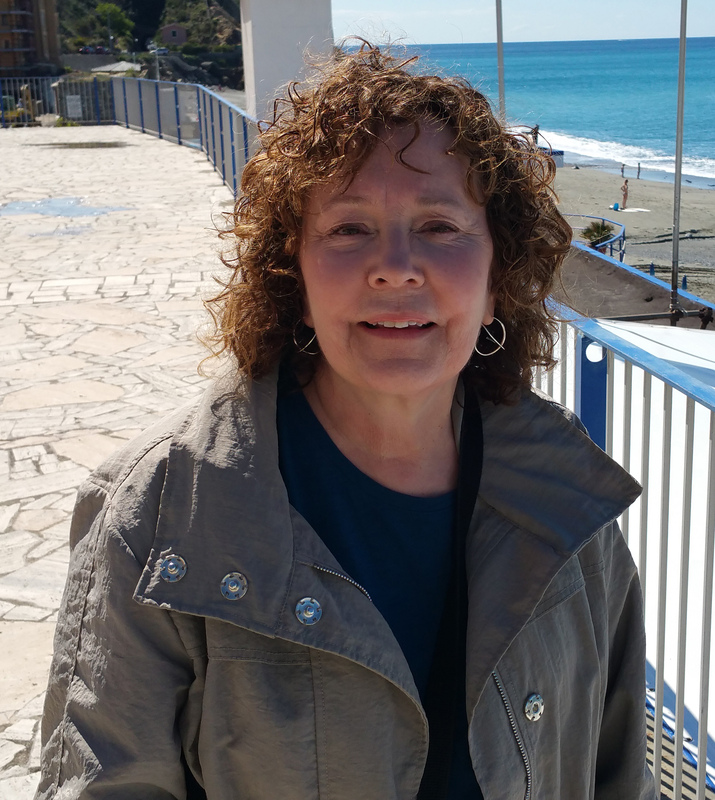 Sally Hart, an HR consultant with 30 years of experience and an educator with a solid track record of bringing industry perspective into the classroom, holds a master’s degree in education, as well as SHRM SCP and SPHR certificates. She teaches two certificate courses at Saint Rose for HR professionals or anyone holding HR responsibilities. For more information, visit the Saint Rose website.